EPISODE 79 Fulton Fish, Salsa and Sardines, oh and some other stuff too! Gustavo Frias is a man of many talents (and many siblings, he’s the youngest of 10!) He’s not sure how he caught the lure of the sea, but growing up in West Covina, CA he loved eating fish, and his mother would oblige with a whole porgy for afternoon snack. Fast forward and he’s teaching people how to buy, cut and cook fish, and has worked with Greenpoint Fish and Lobster and the Fulton Fish market. 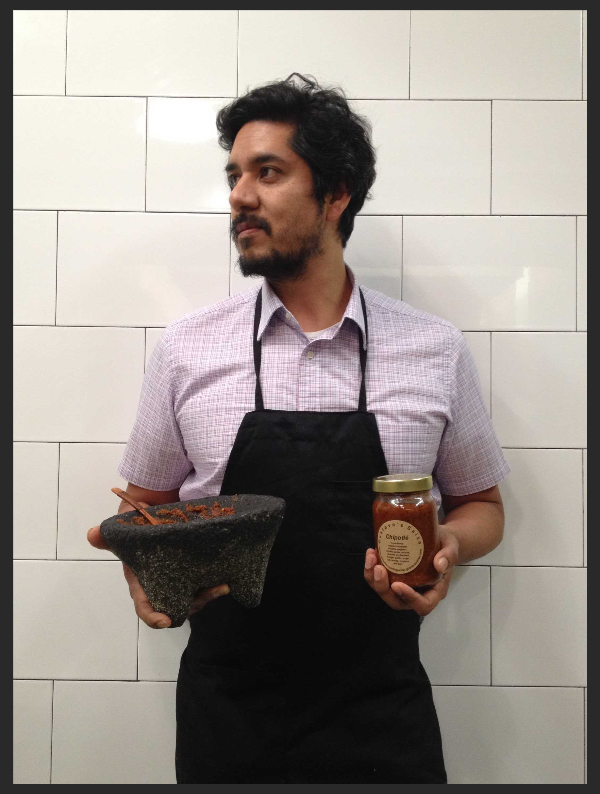 Harry and Gustavo talk about the ins and outs of fish, and cover Gustavo’s Salsa and forthcoming eatery Chamusca.